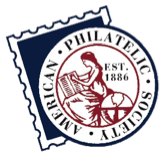 Barry Ellis, treasurer of the American First Day Cover Society, passed away on September 28, 2014. He had been in poor health for much of the year. Ellis, of Fort Wayne, Indiana, worked forty years in the accounting field and was a Certified Financial Planner. He had experience working at a not-for-profit hospital as accounting manager. He also worked at a local accountancy firm, which included working with nonprofits and preparing their tax returns. In addition to serving the AFDCS, he served on the board of a large local nonprofit organization, the Little River Wetlands Project, and was its treasurer for five years. 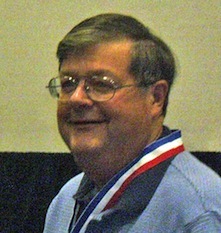 Ellis was AFDCS treasurer for two years, succeeding the late Elliott Fischer in 2012.